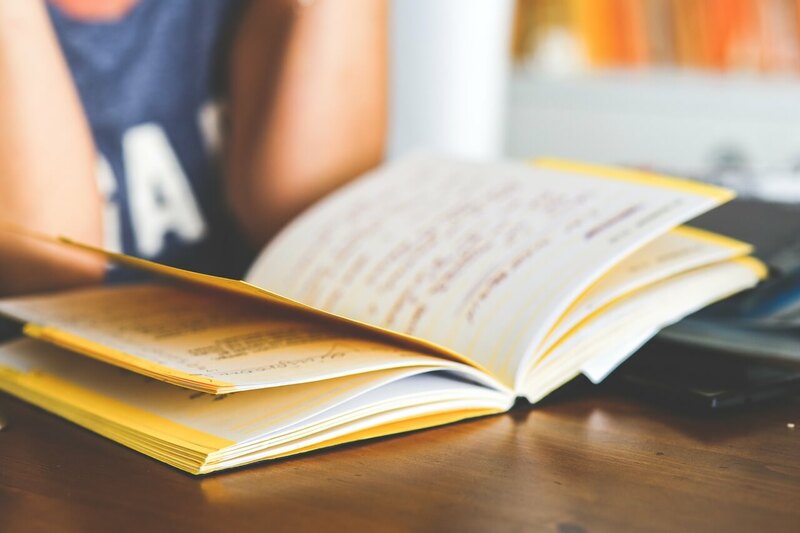 In the first part of this article, we covered five of the ten most popular places where you can get educational resources free of charge. 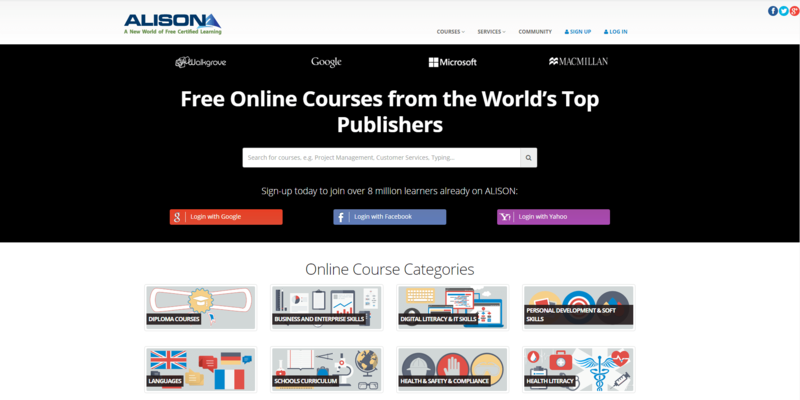 We now continue with the second “portion” of websites where you can learn for free. So far, we looked at websites that offer content mostly from academic institutions. Alison is an exception to this rule as its list of providers is significantly broader. Along with established universities like Harvard, Stanford and Cambridge for example, we see the names of institutions such as Channel 9, Google, Microsoft and US AID. Some of the courses that caught our eye were on the subjects of 3D printing, Adobe products, conflict resolution, Six Sigma and human resources. Of course, there are also a lot of online classes on coding and programming, business and management, languages, teaching, engineering and even on more vocational areas like plumbing. Alison offers free diploma courses, as well as other interesting services like study groups and a designated community portal. 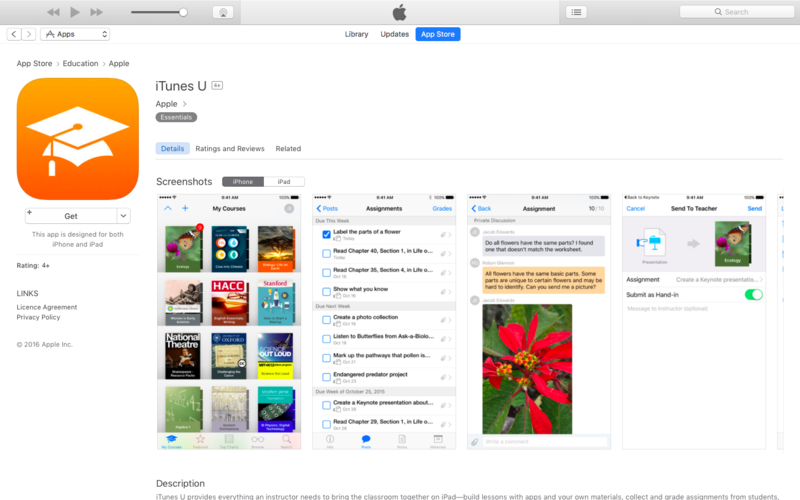 The next well of knowledge comes from a surprising location – the iTunes store. That’s right – your iPhone or iPad can be a lot more than an expensive Candy Crush machine. If you’re thinking it’s time for less selfies and more self-improvement, download iTunes U and start gathering knowledge. The courses you will find there are supplied by outstanding educational institutions such as Ivy League schools (Harvard, Yale, Stanford just to name a few). There’s also plenty of content available courtesy of book depositories – the Smithsonian Libraries, the US National Archives, the Library of Congress. The list even includes NASA! 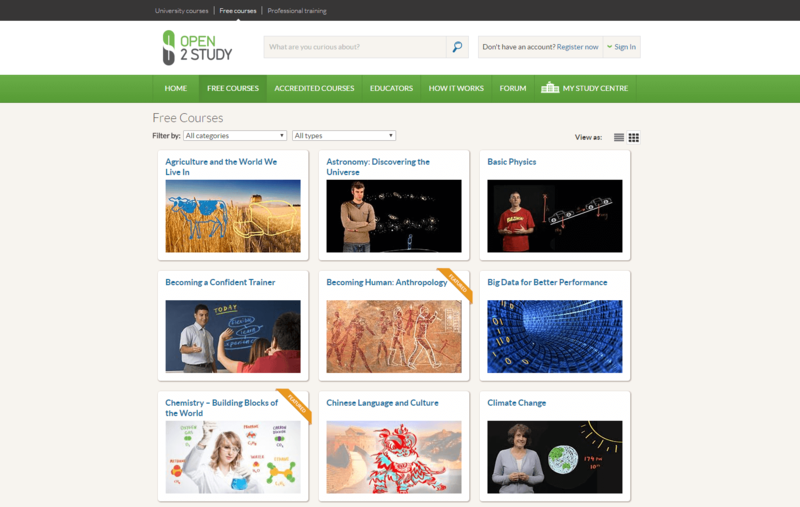 Classes are categorized by topics – history, language, psychology, religion and spirituality, science, etc., and you can also filter them by the language of the course – English, Spanish, German, French, Italian, Dutch, Swedish, Portuguese, Polish, but also Chinese, Korean, Burmese and other more exotic lingos. Along with the mobile online courses, you’ll also find a great deal of books within the app – so next time you are stuck in traffic, you can use the time to learn something useful instead of browsing Facebook. Here’s another unexpected source of learning materials: the HP Life portal. The selection of courses here is more narrow than on the websites we reviewed before, but that makes sense given the content publisher. Courses are divided into 5 groups based on subject: finance, marketing, communication, operations and special topics. The number of courses is very limited – currently, there are only 26 of these available, however they’re very specific and will give you very valuable skills – how to deliver effective presentations, how to do sales forecasting, how to create a unique value proposition, and so on. 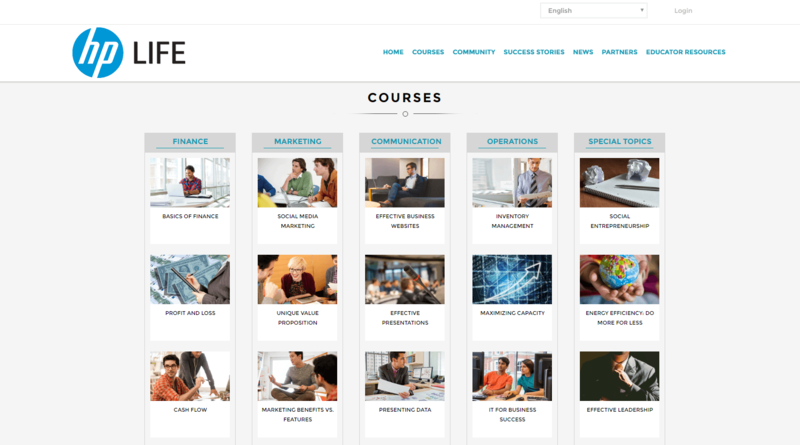 The HP Life website is available in English, French, Chinese, Arabic, Hindi, Portuguese and Spanish, and all the courses are translated into these languages. Unfortunately, it would appear that none of the classes come in video form but hey – it takes a little effort to acquire new qualifications. 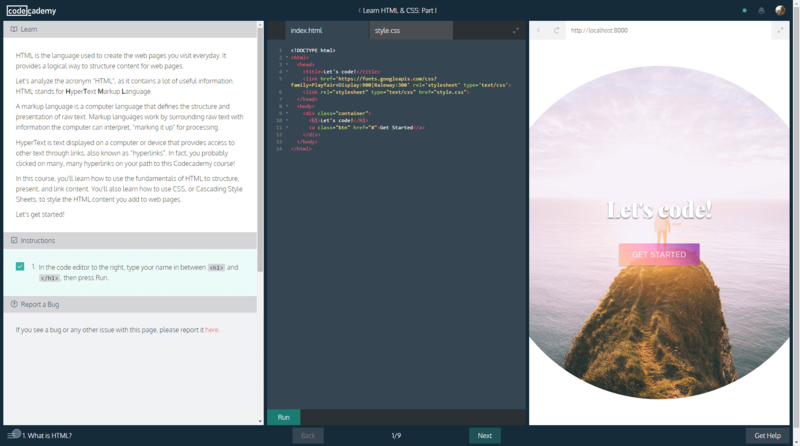 Codecademy is the best online place to learn, well – you guessed it – coding. The site claims it is helping more than 25 million learners and that makes sense given the global market’s huge demand for good developers. 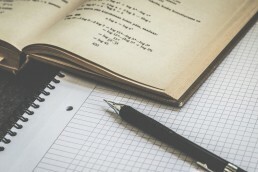 The site’s “curriculum” is based on learning by doing: for each new lesson, you have the theoretical part on the left of the screen, and you then need to actually code to move on to the next step (sounds scary but it’s not – there are actually very detailed instructions what you should do). The site resources are 100% free of charge, however you have the option to get a Pro plan for 19.90/month; with it, you’ll get a personalized learning plan, and access to quizzes, projects and advisors. Open2Study offers classes by the Open Universities Australia – an alliance which includes seven educational institutions: Curtin University, Griffith University, Macquarie University, Monash University, RMIT University, Swinburne University, and the University of South Australia. The courses have fixed start and end dates (although there are the occasional self-paced classes), and are based on video content, quizzes and assessments. The subjects vary from ones purely academic (astronomy, physics, microbiology, or anthropology, for example) to ones more practical and business focused like strategic management, financial planning and human resources. Sign up for pCloud - it’s free!